The Winter Kingfield Newspaper is Available Online Now! The latest edition of the Kingfield News is now available. Read your here if you copy has not arrived in the mail yet! Spring Edition of the Kingfield News is Here! If you haven’t yet received your mailed copy of the Kingfield News’ spring edition, you can read it here. 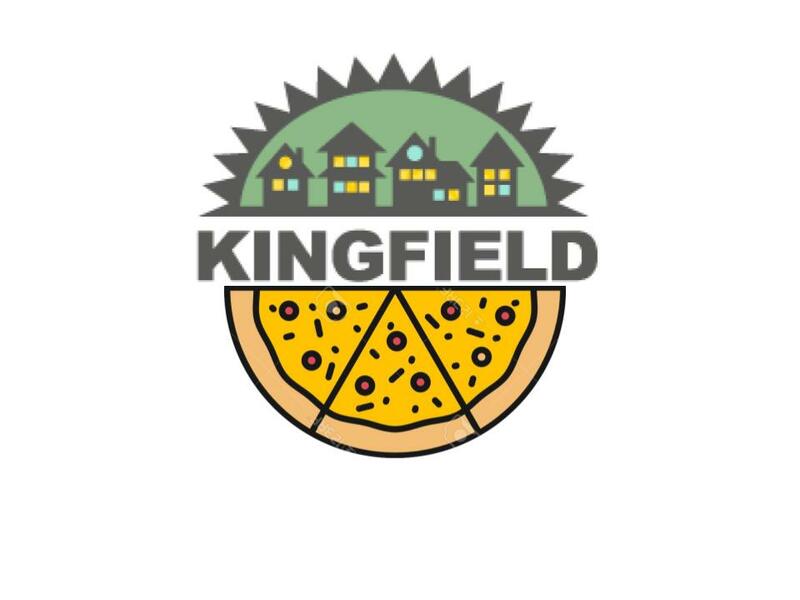 It is packed full of information on a variety of neighborhood activities in the coming months including gardening, outdoor oven, and music events including Kingfield PorchFest! The Kingfield Newsletter is online and in your mail boxes now! Please note, we did have one typo. The Southwest Communities “Future of Neighborhoods” Conversation announced in the back calendar had an incorrect day listed. The correct day for this meeting is Monday May 8th. Complete info on the meeting is here; and RSVP for the conversation will be posted soon. The neighborhood organizations of Southwest Minneapolis, in partnership with the Minneapolis Department of Neighborhood and Community Relations, invite you to come discuss your viewpoint regarding the future of neighborhoods, including creating stable communities through respecting residents’ voices and empowering local solutions. Attendees will work with other Southwest residents to discuss current and future challenges facing neighborhoods and suggest policy and funding streams to support communities to creatively address these challenges. The latest edition of the quarterly publication is available here, and also should be arriving in mailboxes over the next few days. If you have questions regarding anything you read, or want to learn how to get more involved in any KFNA projects just contact us at info@kingfield.org or 612.823.5980!